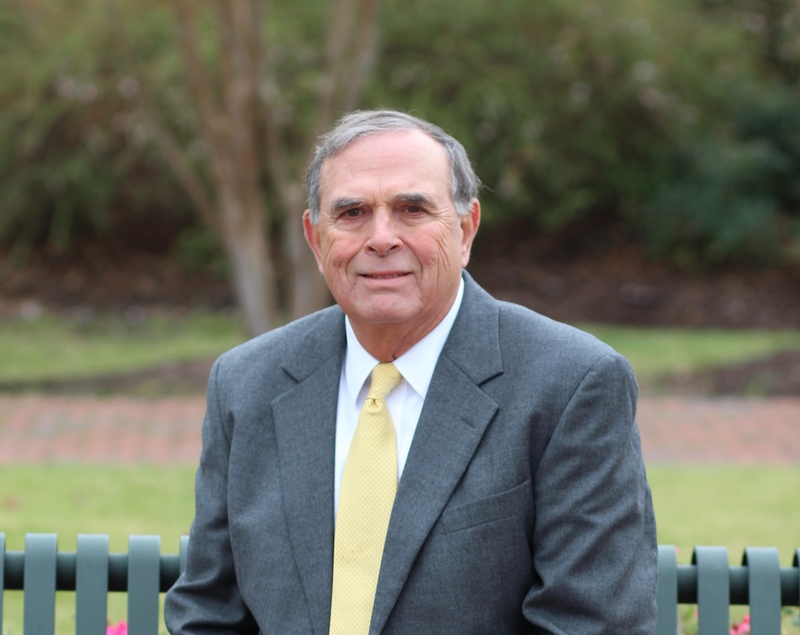 A founding partner of Everett, Womble & Lawrence, James “Jim” Womble was areal estate attorney in Goldsboro for over 40 years. In addition, he was previously the attorney for the City of Goldsboro. Jim retired in December, 2018. Jim is a proud graduate of the University of North Carolina, receiving his A.B. in 1968 and his Juris Doctor in 1972. He has previously held leadership positions in the Wayne County Bar Association, the Goldsboro Kiwanis Association, the Mental Health Association of Wayne county, and the Wayne Area Mental Health Board. A member of the North Carolina Bar Association, the North Carolina State Bar, and the American Bar Association, Jim is admitted to practice in the Federal District Court, and all appellate and trial courts of North Carolina. Jim and his wife, a retired teacher from Wayne Community College, have made Goldsboro their home for over 40 years. They are actively involved in supporting the arts, Communities Supporting Schools, and their church.